President Donald Trump has accomplished in a few months what the Obama administration couldn't manage in years: the destruction of the Islamic State caliphate dream. Just one year ago, experts were talking of a decades-long conflict against a viable proto-state exporting terror to the West. Although the threat of terror remains high, especially as the evil Caliph Ibrahim urges his followers to fight to the death against impossible odds, the ability of the Islamic State to carry out a mega-attack against a European city using a chemical warhead developed indigenously in one of its laboratories has been eradicated. Due to President Trump's willingness to listen to his best commanders instead of micromanaging military affairs like the Obama administration, European cities can rest safe tonight knowing that radical Islamic terrorists won't have a lab in some Syrian or Iraqi city preparing the death of hundreds of thousands of innocent non-believers. If Hillary Clinton had achieved by October of 2019 what the Pentagon has accomplished up to now under President Trump, the liberal media would be organizing ticker tape parades in her honor, arguing that her determination to eradicate the terror state was the most defining moment for women's rights and the prevention of genocide in the 21st century. 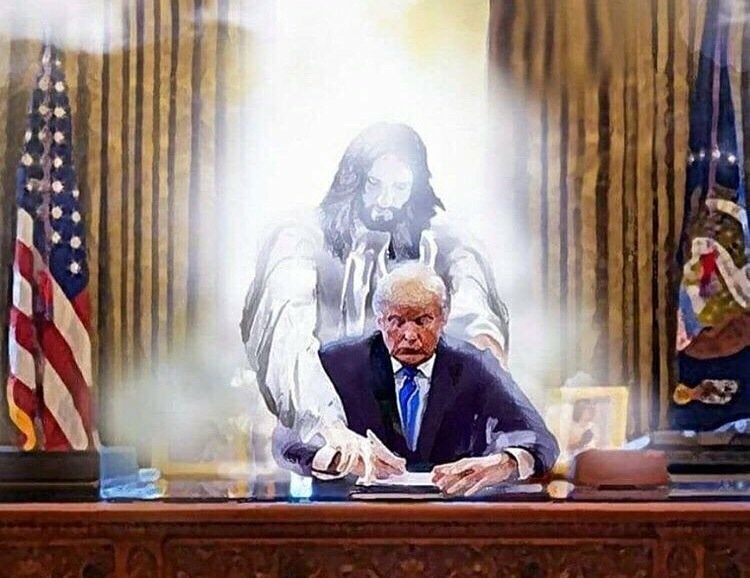 Although the war is not yet over, President Trump will have to celebrate winning the biggest battle in relative silence and humility, but if there's one thing I've learned during these past four decades of life, it's that the work of God often goes unnoticed on this Earth.